The Loncin DS8, as it's called, uses a 652 cc engine that used to power the BMW 650GS and earlier F650 single models. 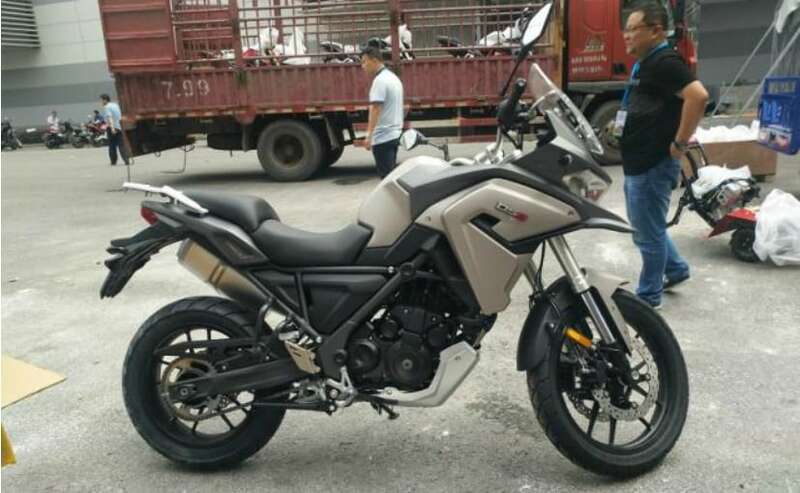 Chinese motorcycle manufacturer Loncin has revealed a new 650 cc adventure touring motorcycle at the CIMA show recently. 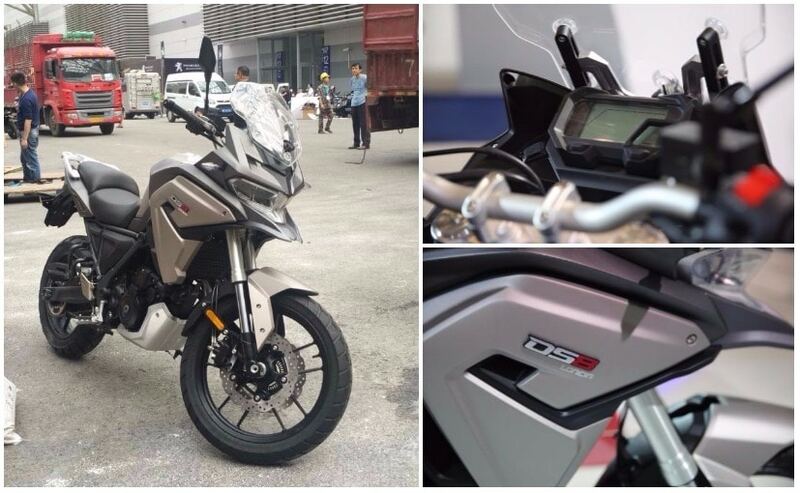 The new model, called the Loncin DS8, follows fairly generic adventure touring bike styling with a front 'beak' but it has only adventure styling without any real 'adventure' equipment. The frame is a tubular steel type with an aluminium swingarm at the rear and upside down front forks, and standard ABS. The DS8 is not intended for hard-core off-road use though and will be positioned more as a tarmac-only touring motorcycle. The engine is the same as the BMW F650GS - the 652 cc, liquid-cooled, single-cylinder mill makes 50 bhp at 6,500 rpm and peak torque of just under 60 Nm at 5,000 rpm. The transmission is a five-speed unit and top speed of the 650GS is rated at around 160 kmph. The Loncin DS8 has a kerb weight of 198 kg. The bike gets an adventure-styled front fairing, dual headlamps and full-LCD instrument panel. So far, there's no word on when the bike will be available on sale, or if it will be available outside China. The adventure bike market in India is showing a lot of interest from consumers. Currently, the big adventure bike segment is dominated by the Triumph Tiger 800 models, and Honda's newest adventure bike, the CRF1000L or Honda Africa Twin, has already sold out the first lot of bikes assembled here in India. A middleweight adventure bike, with a 650 cc engine could make for a very interesting product. 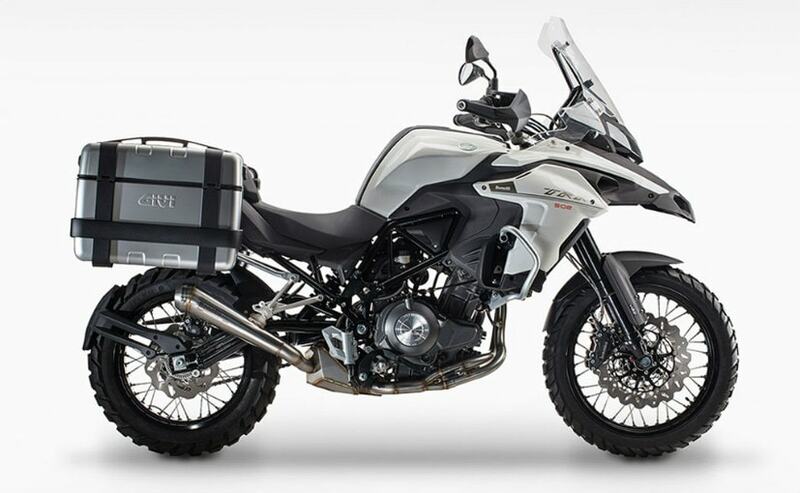 Benelli is already working on launching its upcoming adventure tourer in India, the Benelli TRK502. The TRK502 will be launched sometime in 2018. Kinetic Engineering-owned Motoroyale is also working on bringing in a lightweight, 600 cc adventure model, the SWM SuperDual to India.